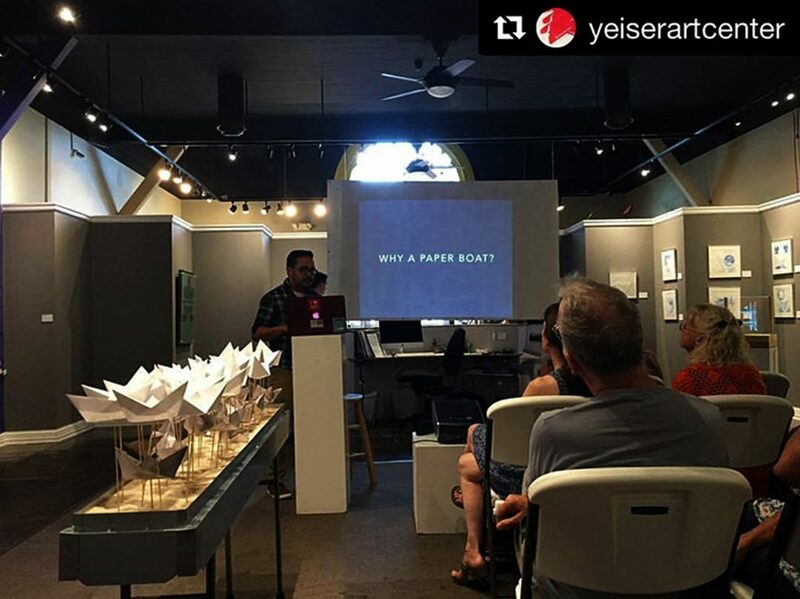 On September 22, 2017 (my younger sister’s birthday – Shout out to my Broha) – I drove up to Paducah, Kentucky once more to give an artist talk at the Yeiser Art Center. The talk was low key and casual. I have no idea why I was so nervous the night before and the morning and day leading up to the talk at 4:30pm. 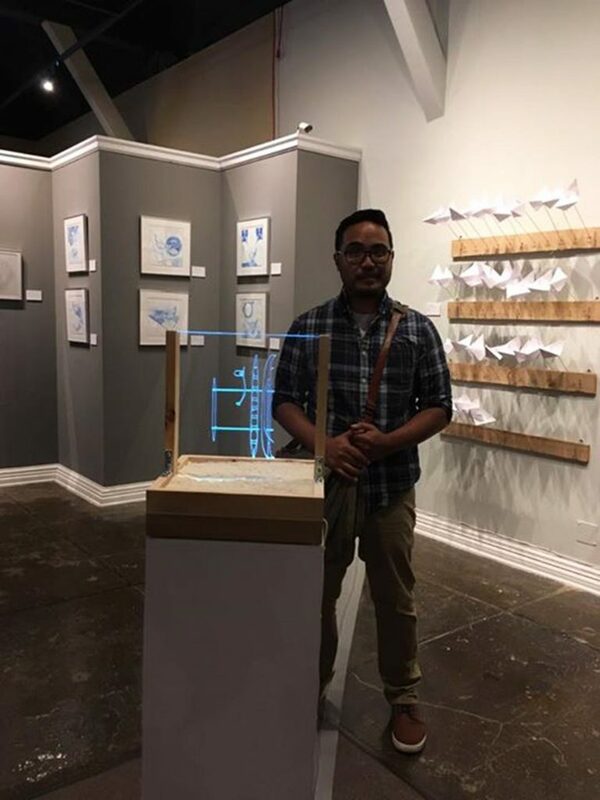 The talk was really great and I received some nice feedback afterward, especially from those in attendance, who didn’t understand the work upon their initial visit to the gallery. They told me they were really glad to have come back for the talk and they were leaving that evening with a great knowledge and appreciate for the show. More about this weekend to announce, but I’ll wait to share until I hear more details. Many many many many thanks to Stacey Reason, Executive Director – Yeiser Art Center, her staff – Matt Johnston – Administrative Assistant, Paula Tubbs – Operations Assistant for their invitation and their assistance in scheduling/installation of the exhibition as well as the associated programming. 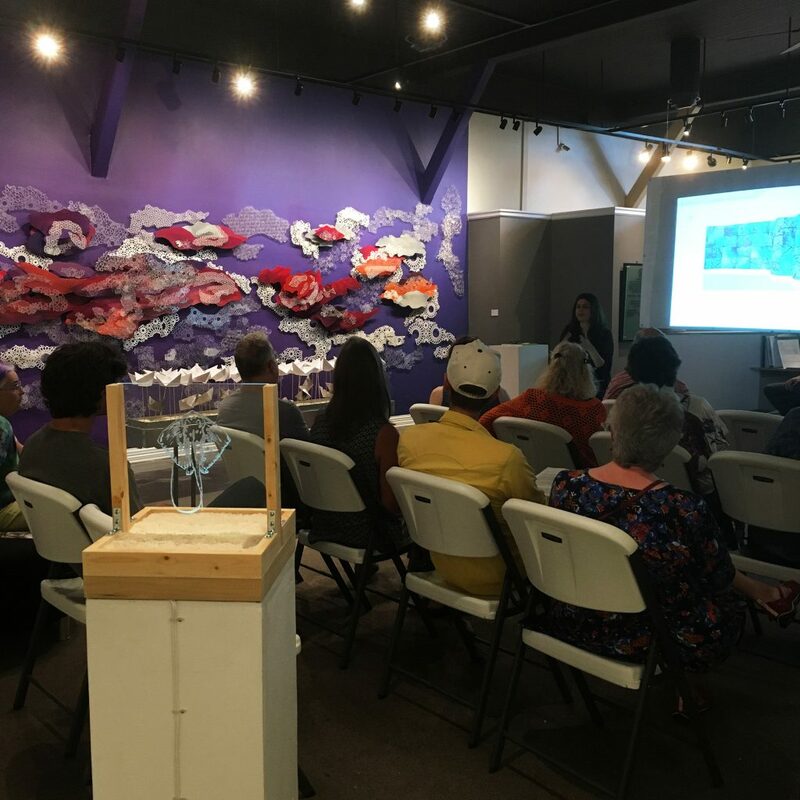 Thank you to the Yeiser Art Center Board of Directors of the overseeing the YAC and approving the exhibitions and programming and their continued support for the history of the Yeiser Art Center and it’s impact on the culture of the city of Paducah. More thanks to the sponsors that help make all of the programming at the Yeiser Art Center possible: Kentucky Care, City of Paducah, Unesco Creative City, and the Kentucky Arts Council. 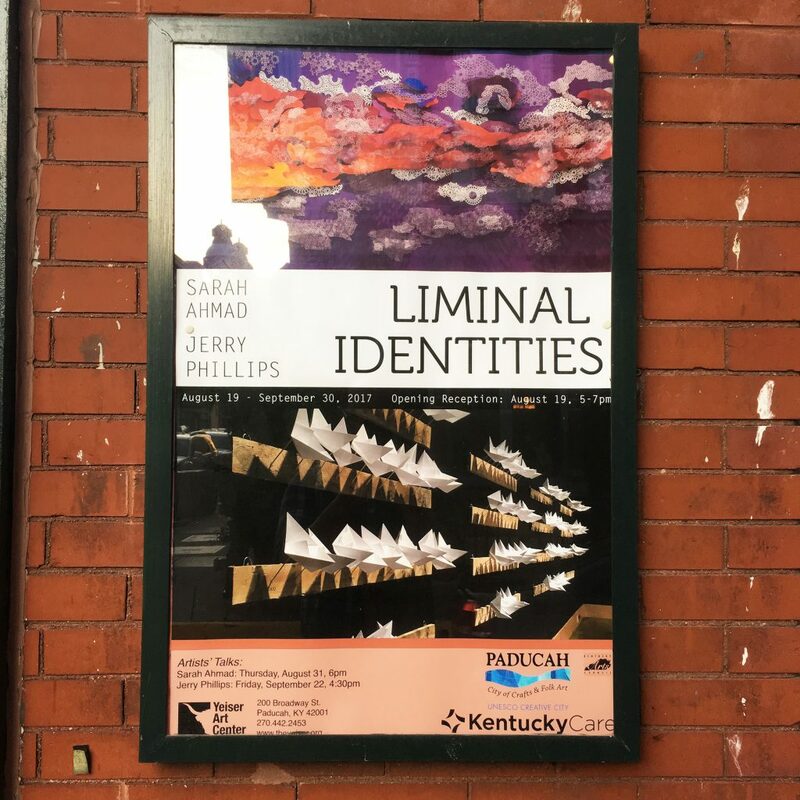 Artist Talk – Sarah Ahmad, awaiting the start time for the artist talks.